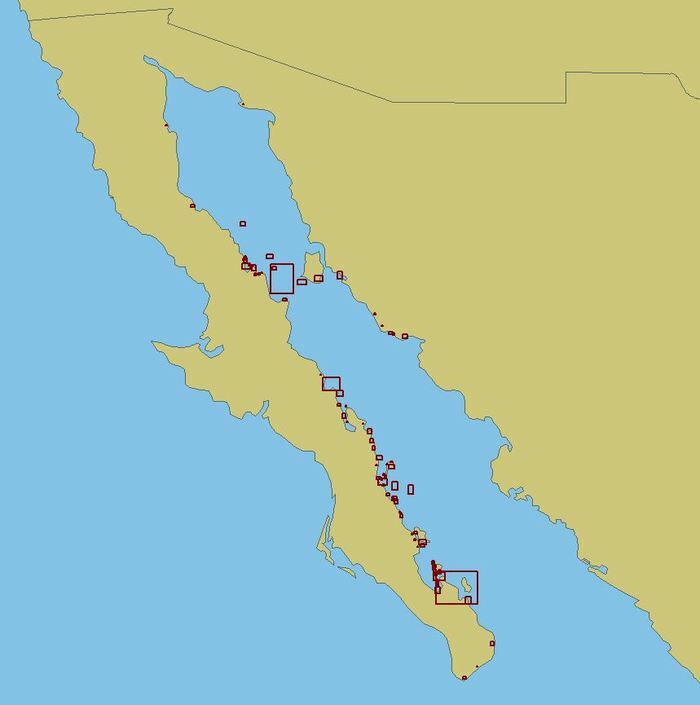 Sea of Cortez, Mexico — Using the most up to date information available and their own surveys, Blue Latitude Press has created the most complete set of charts for the anchorages and harbors most visited by boaters along Mexico’s Sea of Cortez coast. In an area where the charts can be nearly a mile off, these WGS84 accurate charts are a welcome addition to any mariner’s electronic chart table. Derived from their best selling guidebook, Sea of Cortez: A Cruiser’s Guidebook, this set includes all of the popular harbors and anchorages from Cabo San Lucas to Guaymas, including La Paz, Loreto, Bahia Concepcion, Santa Rosalia, Bahia de los Angeles, San Carlos and everything in between.